Traditional Forced Air heating systems bring to mind the warm breeze flowing through your home on a cold winter day. Or perhaps warming your chilly feet over a vent after returning from a fall shopping trip. 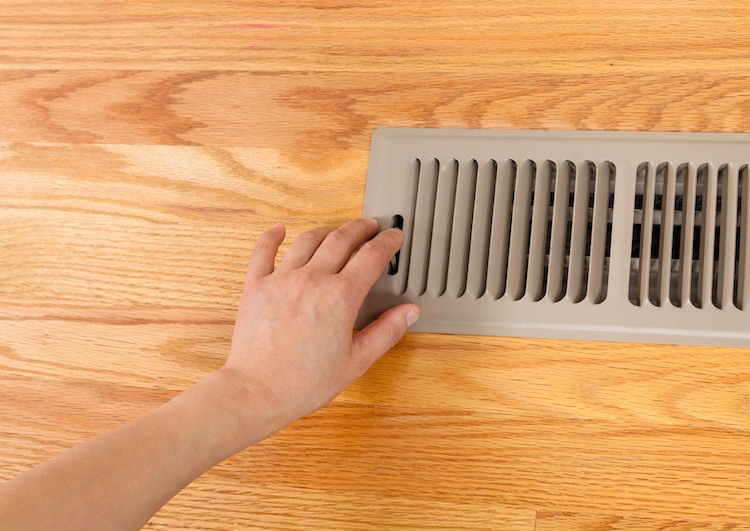 Whatever your memory, Forced Air heating systems still play a major role in the heating and cooling of Washington homes. Washington Water Heaters is your go-to source for the best quality at an affordable price for the Forced Air heating system that’s right for you. We can help you compare Forced Air heating and cooling to other methods, if you like, so you can make the best choice for your home. We’re proud to carry heating and cooling products from American Standard and Coleman, as well as Honeywell Controls.